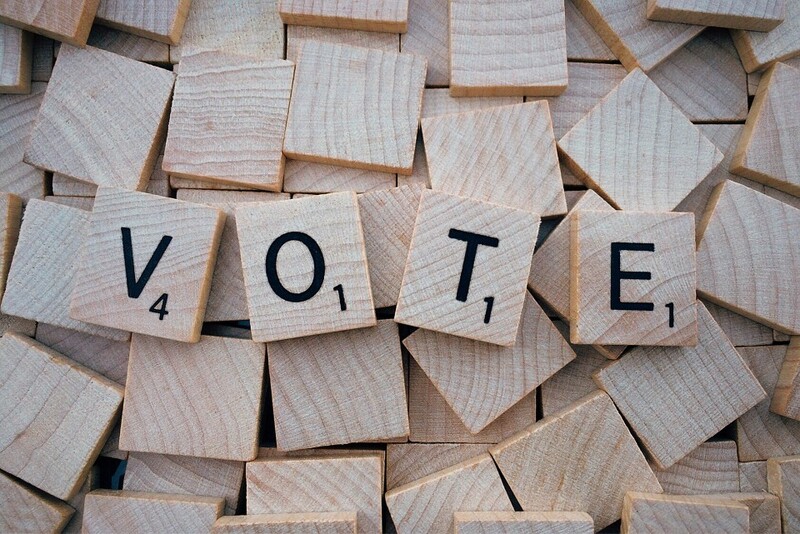 If you have already registered but won’t be able to make it to a polling station on voting day, you can apply for a postal vote by 5pm on Monday 15 April. The deadline for an application for a proxy vote, when someone else can vote for you via the polling station or through a postal vote only with your permission and your signature, is 5pm on Wednesday 24 April. If you think you will be away when your postal vote is delivered, a proxy vote may be the best option. Visit our website to apply for either vote.